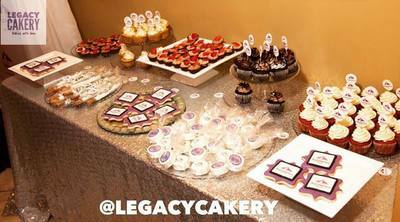 Dessert Table - Legacy Cakery - Baked with love! 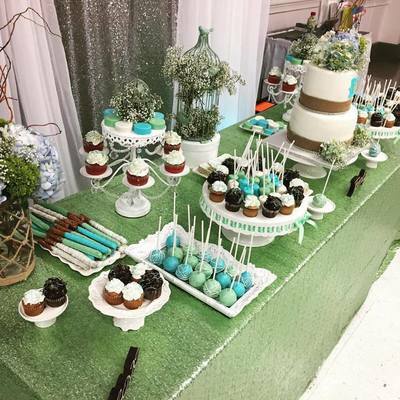 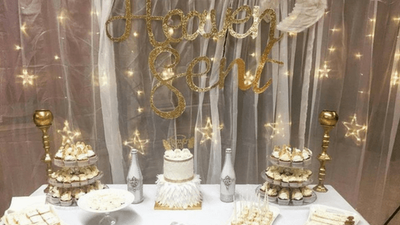 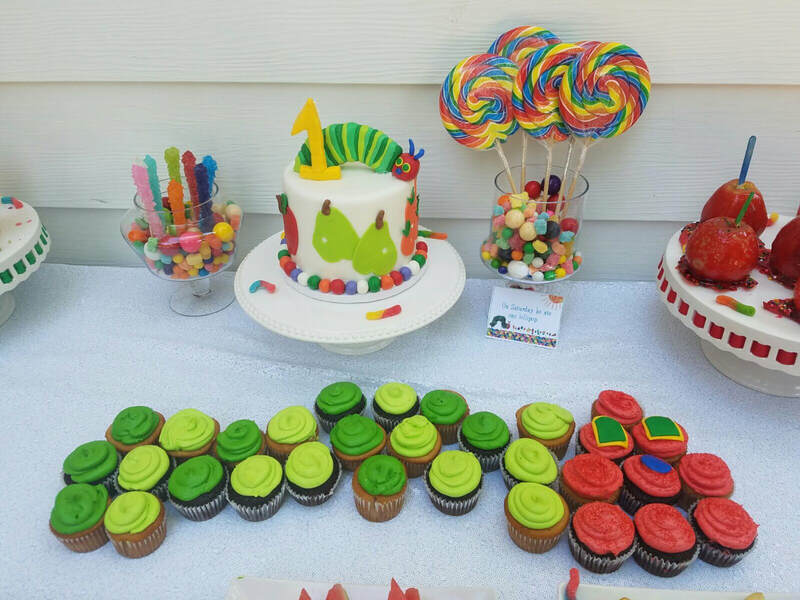 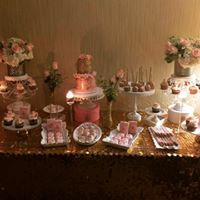 We provide desserts only for table upon request we can provide contact information for reputable party planner for set up and design. 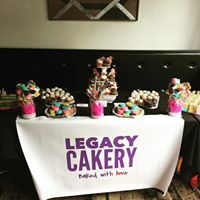 Please feel free to contact us, if you require any further information.